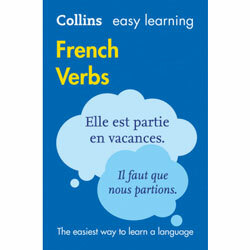 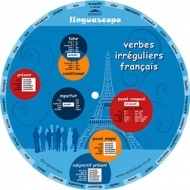 Do you find conjugating French verbs tricky? 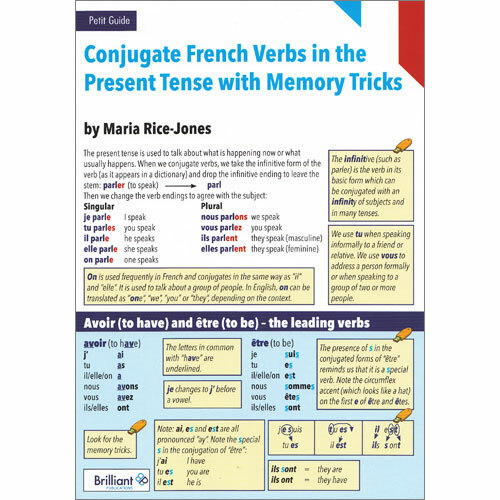 After years of teaching and analysing the French language, Maria Rice-Jones has developed a system to make learning the conjugation of French verbs easy. 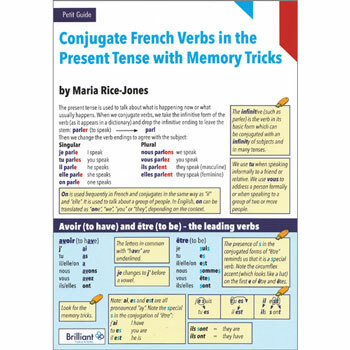 This Petit Guide will show you clever memory tricks for remembering how to conjugate both regular and irregular verbs in the present tense. 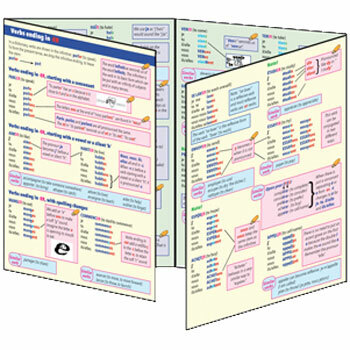 through the use of colour coding and mind associations. 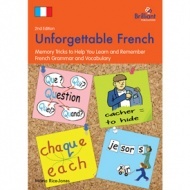 Petit Guide: Conjugate French Verbs in the Present Tense with Memory Tricks is made from laminated card so it will stand on a desk but is small and robust enough to fit into a bag and can be referred to anytime, anywhere.